post-title Baja Baby Gear – The Best Place To Rent Baby Gear! 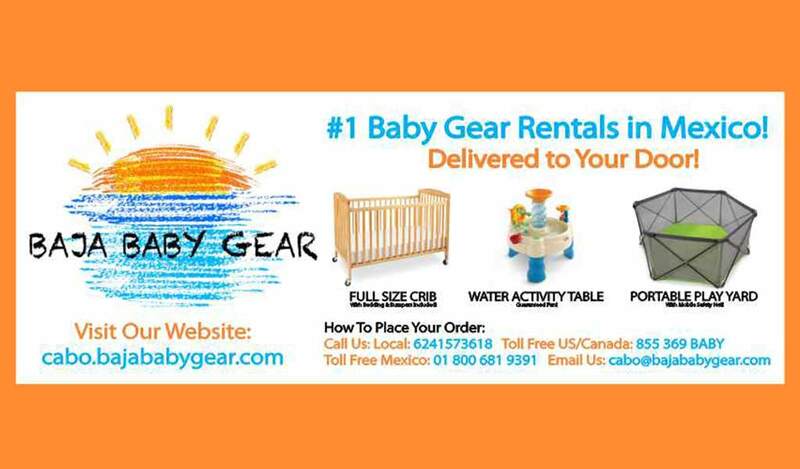 Baja Baby Gear – The Best Place To Rent Baby Gear! Proudly delivering safe and sterile baby equipment to any parents in need since 2011. Since the day Baja Baby Gear was launched, we have worked tirelessly to provide our clients with clean, premium baby equipment so they can enjoy their Cabo vacation. We have everything from full-size cribs with organic bedding, to custom toy boxes for all ages of children. We constantly update our baby gear to ensure we have the safest and most sought after gear. Baja Baby Gear sterilizes all equipment with steam cleaning and we are a fully insured company. We deliver and pick up your baby equipment so that all you have to do is concentrate on having the best vacation with your baby! We can also supply baby food and supplies alone with your baby gear rentals. 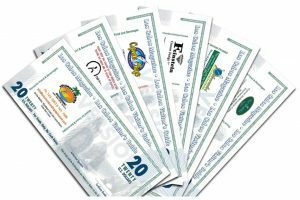 All baby equipment rentals done directly on our website come with a complimentary pack of 100 unscented wipes. We are open 7 days a week and can deliver at a time that’s convenient for you. If you need a piece of inventory that’s not shown on our website, please contact us at cabo@bajababygear.com and we will try to get it for you!